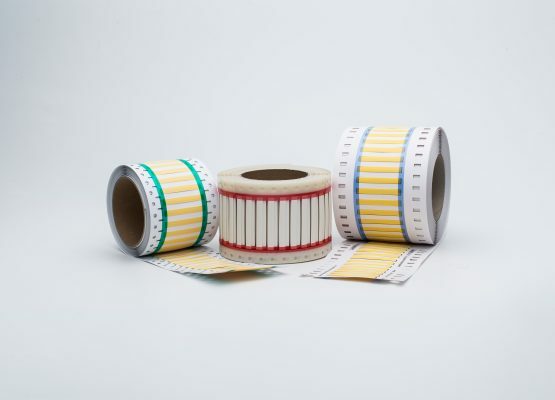 Print ready markers and heatshrink sleeving have undergone a number of highly specific flattening and cleansing processes to ensure optimum printing. 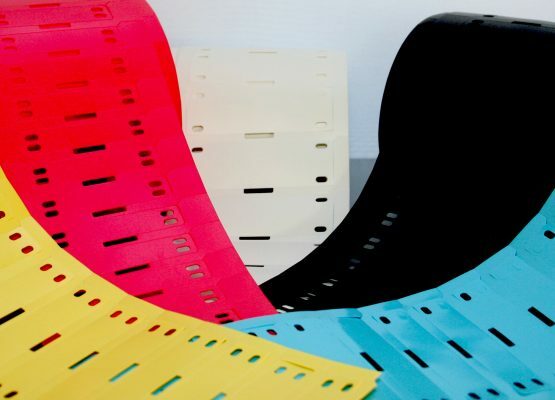 They are available in a number of grades meeting different industry specific standards including MIL-SPEC, fire safety, RoHS and REACH, UL and CSA regulations, and are offered in a wide range of colours and sizes as continuous sleeving or as labels on organised, ladder-style carriers. 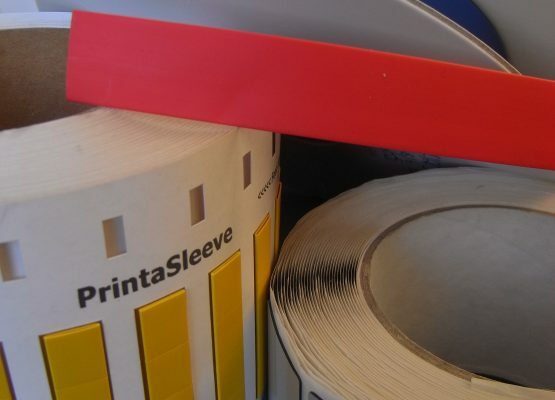 In addition to being manufactured from compounds chemically composed to ensure the optimum surface tension for print permanence, print ready markers and heatshrink have been flattened and, in the majority of cases, cleansed with specific substances to enable high performing print capabilities. 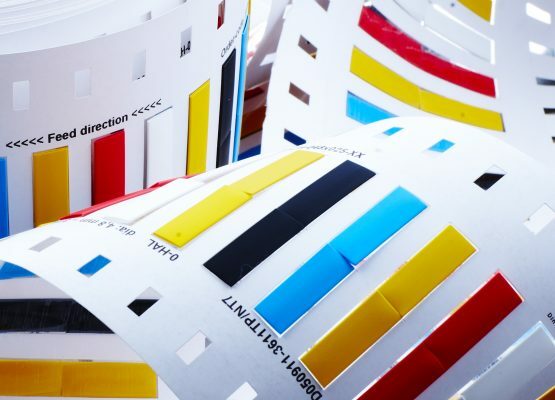 Each of the below listed grades are used at Printasleeve’s own print facility allowing us to recommend the best fit for your requirements and supplement in-house printing if and when required. A first-class, fast, reliable service is guaranteed and many sizes and colours are ex-stock, for next day delivery. 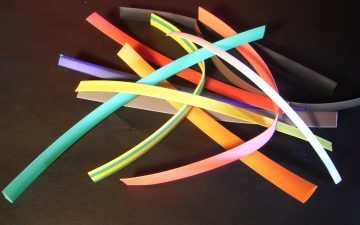 Flattened 2:1 shrink ratio heatshrink polyolefin with good print performance. It is zero halogen, has a working temperature of 105⁰C and is available in black, white and yellow up to 50.8mm ID as standard. 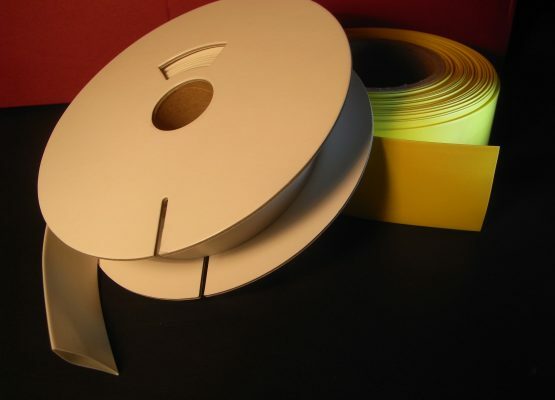 Flattened 2:1 shrink ratio, zero halogen, flame retardant, low smoke and toxicity heatshrink polyolefin. 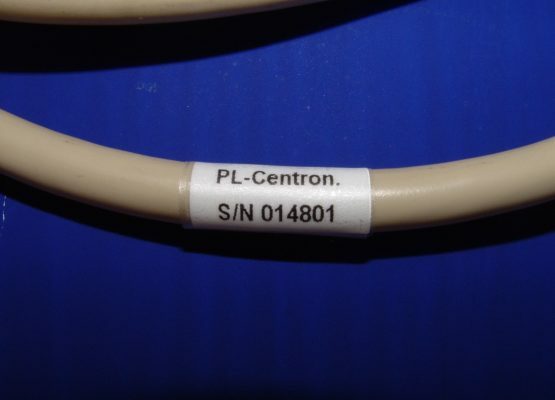 It is ideal for identification in fire safety, marine, mass transit and off-shore applications. 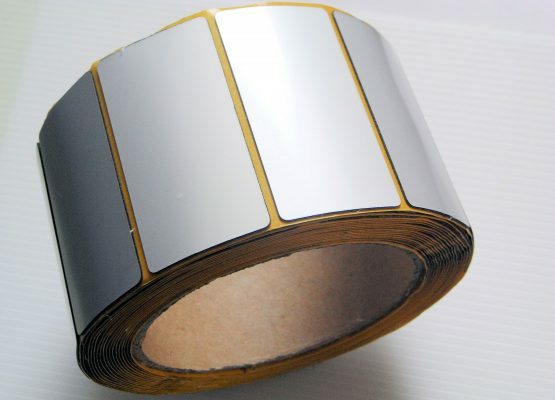 It is available in several colours and sizes up to 50.8mm.